Teulada was a village populated by 52 old Christian families and dedicated to growing Muscatel grapes and raisins. The villagers built a beautiful late-Gothic church in honour of the patron saint, St Catalina.Prehistoric man, the Iberians and especially the Moors (Benimeit, Benimarco and Alcasar are rural sections of Teulada) all left remains in this coastal area. Teulada became a walled village that was located slightly away from the coast for fear of Berber pirate attacks. As the village was near the coast, it was also a fishing village. Today both agriculture and fishing have given way to the tourism industry. The parish church, the hermitage of the Divina Pastora, the defensive tower, which rises over the Playa de la Ampolla and known as the Moraira Castle, are all architectural features of note. After the green fields covered in vines and riu-raus (traditional drying houses) we arrive at the Port of Moraira, a large tourist centre. Here there is a 8-km coastline with fine sandy beaches and transparent water, including L´Ampolla, Platgetes and Del Portet beaches. There are also small coves such as L´Andrago, Punta Estrella, Cap Blanc and La Cala. The most famous beach is that of La Ampolla, located next to the castle. The San Vicente Ferrer Cooperative produces excellent award-winning wines with its Teulada grapes – i.e. the Marina Alta White and Muscatel. The Marina Alta White is made with Muscat grapes, which gives it an aromatic and fruity taste and, even though it is a white wine, it is very sweet. The Muscatel is made with Muscatel Romanao grapes, which are considered one of the best varieties of grapes in the world, and the taste of the wine is reminiscent of the grape. Both wines can be purchased in the wine cellars. 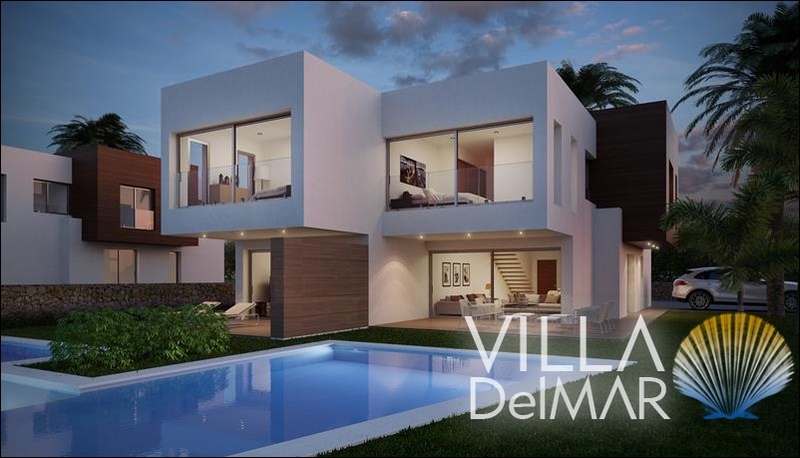 Moraira – New semi-detached high quality villas! Moraira – Semi-detached villa with sea views! 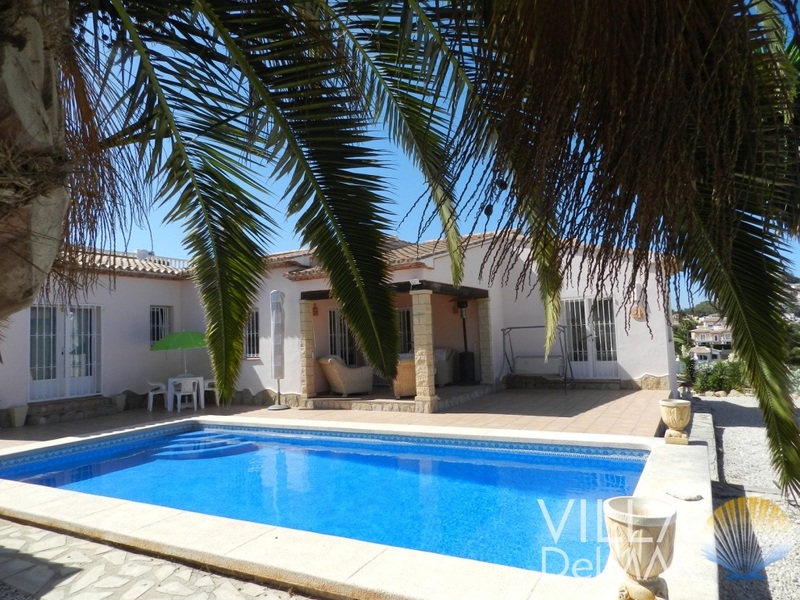 Moraira – Well maintained villa with lots of privacy just 200 metres from the sea! Moraira – Villa with sea views in mint condition and central location! Moraira – Absolutely low-maintenance villa with sea views in a popular residential area!